Another quick trip to the Island this weekend and we had some fabulous weather. 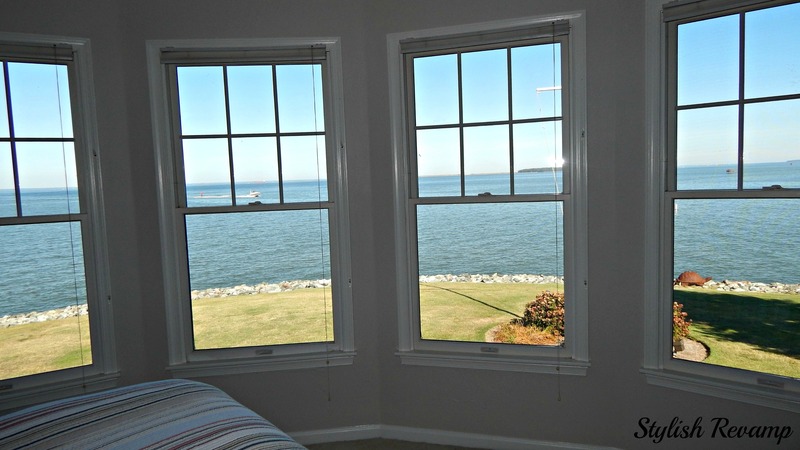 I love it when it is not too hot and there is a nice breeze coming off the Bay! It is such a relaxing place to be and I am so thankful we have it! While we were there, we did a quick DIY project. We have two beds without headboards and it has been driving me crazy. So I thought instead of ordering one and trying to figure out when it would be delivered and arrange my schedule so I could be there for the delivery…why not build my very own headboard. 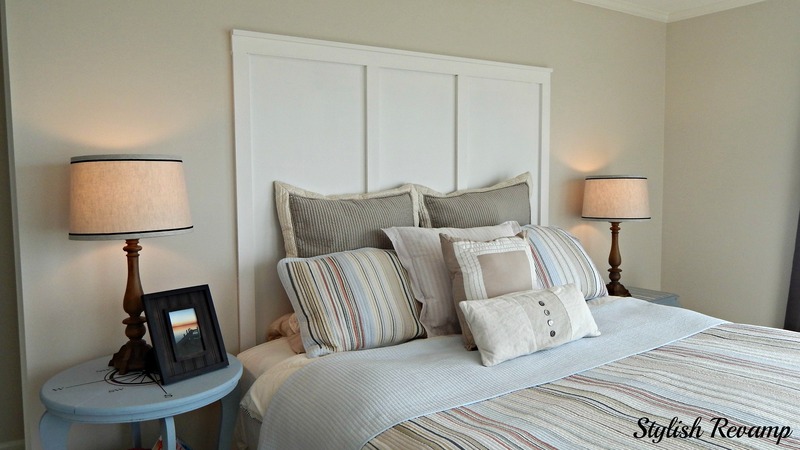 I love the look of Board and Batten but I am not ready to tackle an entire room. 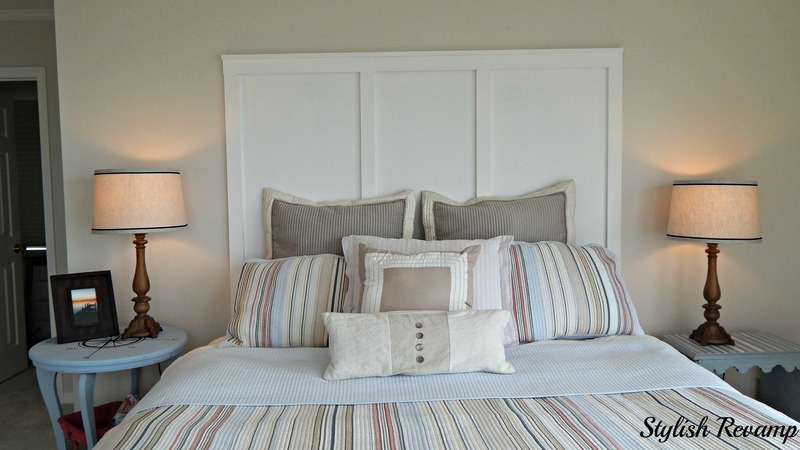 Then I thought why don’t we make a headboard using board and batten…This was our first attempt and I have to say I really love how it turned out. Once the boards were in place, I used Valspar Pure White to paint it and the Headboard is now complete. Thank You! 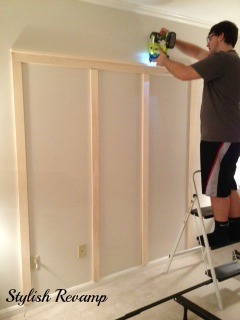 I can’t wait to start the 2nd headboard! Thanks for checking us out.